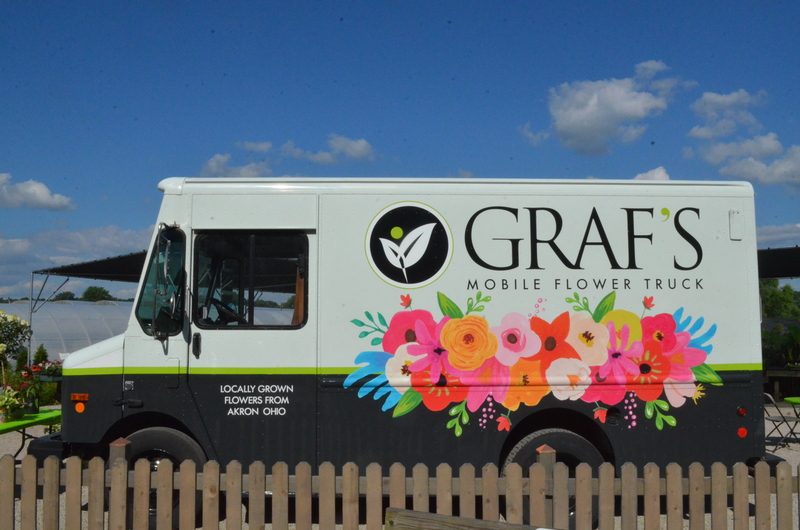 Meet our mobile flower truck, Gladys, who is bringing the locally grown flower movement to the streets of NE Ohio! 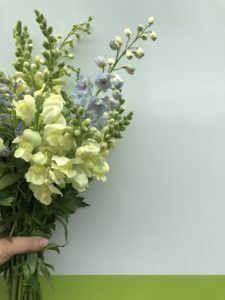 Our handcrafted flowers are grown on our flower farm in Akron, Ohio. 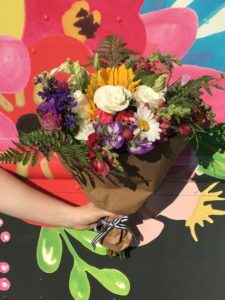 On our truck, you’ll find our mobile flower bar where you can create a custom bouquet to match your style! Need to grab and go? We have handmade artisan bouquets ready for you! 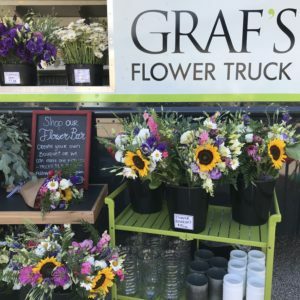 To find out where Gladys will be next, visit Graf’sFlowerTruck.com!